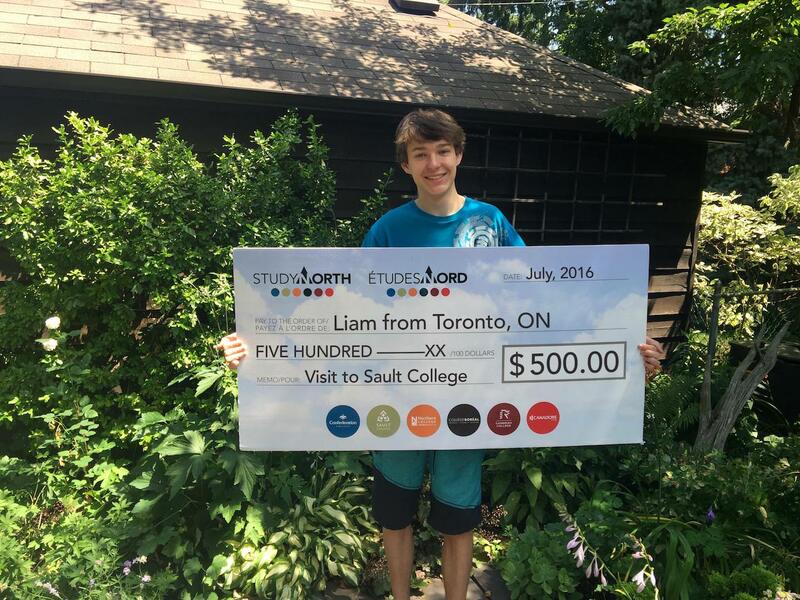 Liam visited Sault College in April for their Open House. This was his second time visiting Sault College and he was very pleased with the new facilities, specifically the gym, and how friendly and engaging the staff and students were. He has been accepted in the General Arts and Science program.